I drive my Dad's old 1992 Ranger. 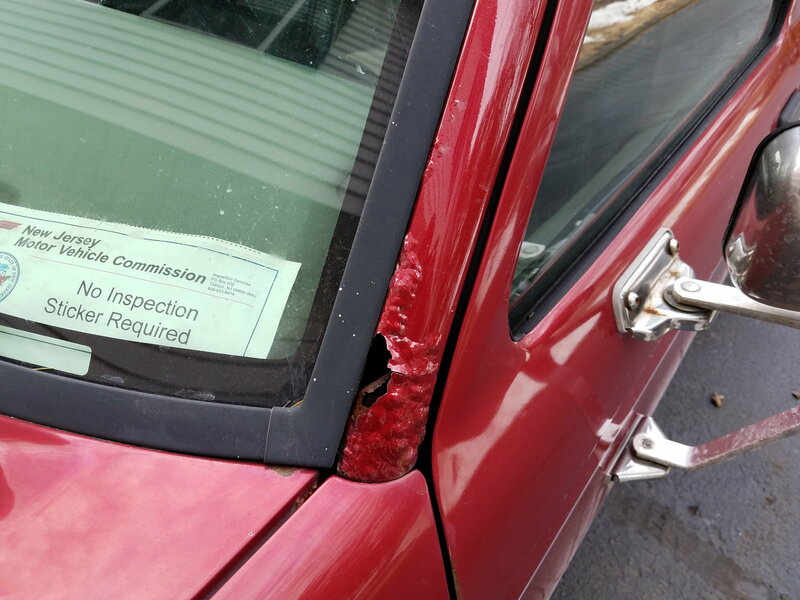 It was garage kept for most of its life but it has developed some rust on the bottom corners of the windshield. I was wondering if any other Rangers have suffered from this and is there anything I can do to fix this. 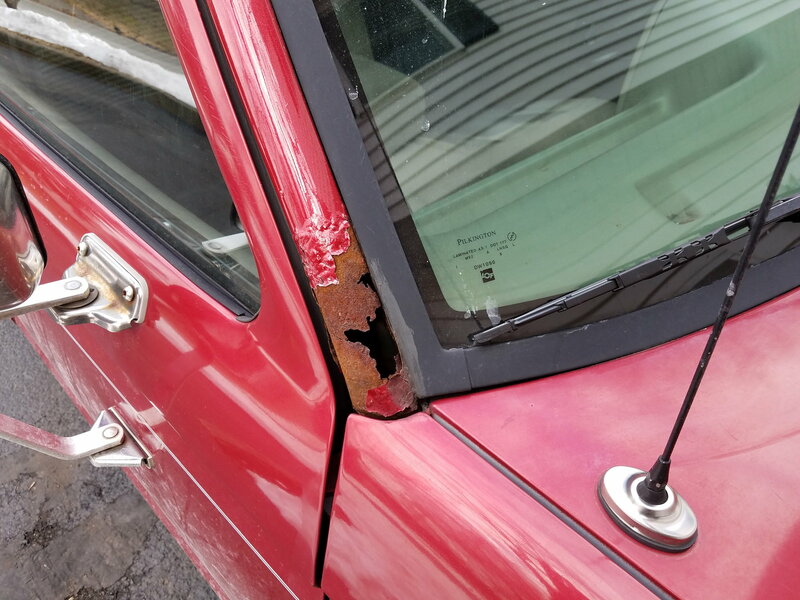 Quick Reply: '92 with small rust problem.